I love that Kobo allows people to just check off stars like Goodreads rather than making them write a whole review. Sometimes that’s just too daunting and I totally understand. Even though I like to write, reviews can be tough. But it still really helps authors to leave your opinion somewhere. 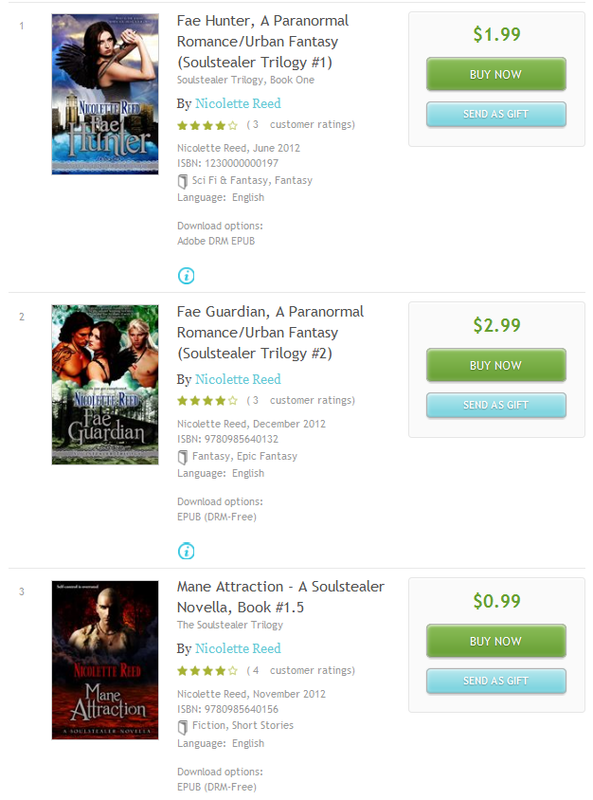 So if you are on Kobo or Goodreads, check off those stars whenever you can. Yay!